UPDATED: Fri., March 9, 2018, 5:30 p.m.
NEW YORK – Facebook is getting deeper into the professional sports streaming game, partnering with Major League Baseball to air 25 weekday afternoon games in an exclusive deal. The games will be available to Facebook users in the U.S. on Facebook Watch, the company’s video feature announced in August, via the MLB Live show page. Facebook said Friday that recorded broadcasts also will be available globally, excluding select international markets. MLB owners approved the deal in a telephone meeting this week. 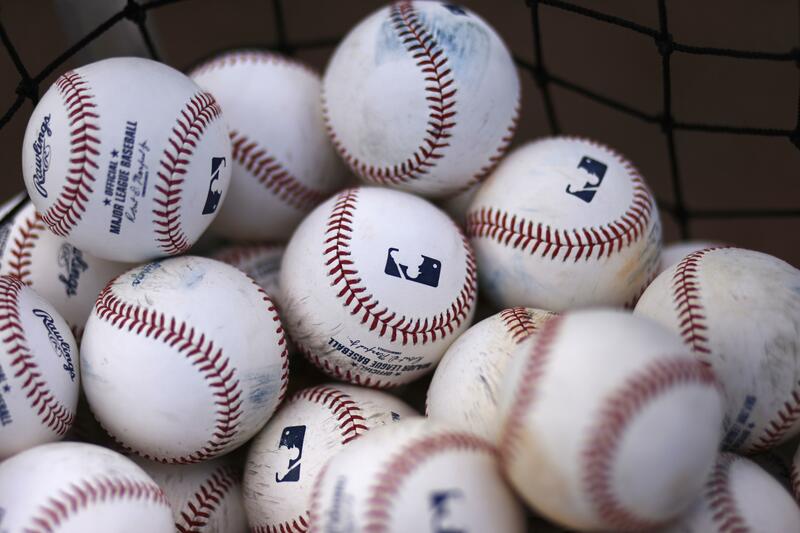 MLB will receive $30 million to $35 million, a person familiar with the agreement told the Associated Press. The person spoke on condition of anonymity because the amount was not released. Published: March 9, 2018, 3:54 p.m. Updated: March 9, 2018, 5:30 p.m.